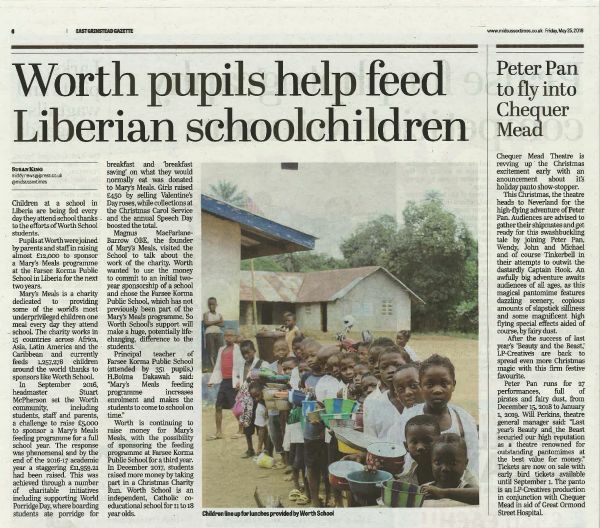 Worth School sets itself extremely high standards and is proud of its record of consistently meeting and exceeding them. Please click on the image above for the full Tatler Schools Guide review. 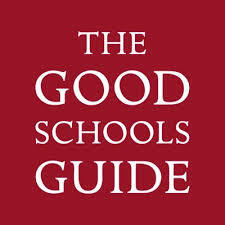 Please click on the image above for the full Good Schools Guide review. "The pupils' strong achievements in both curricular and co-curricular areas are the result of a distinctive focus on the individual." ISI Inspection 2017. Click on the image above for the full Independent Schools Inspectorate (ISI) Report, November 2017. For a snapshot of the ISI Report above click here. 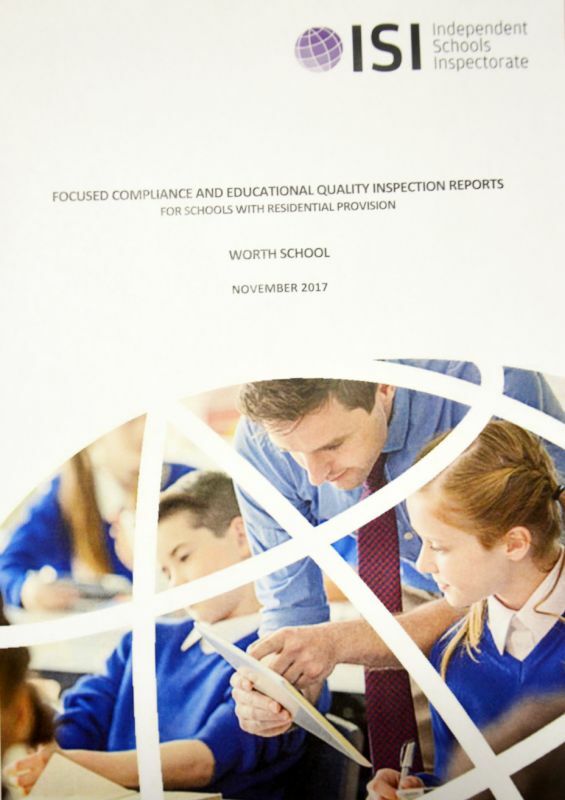 Click here for the Worth School Additional Inspection Report January 2019.